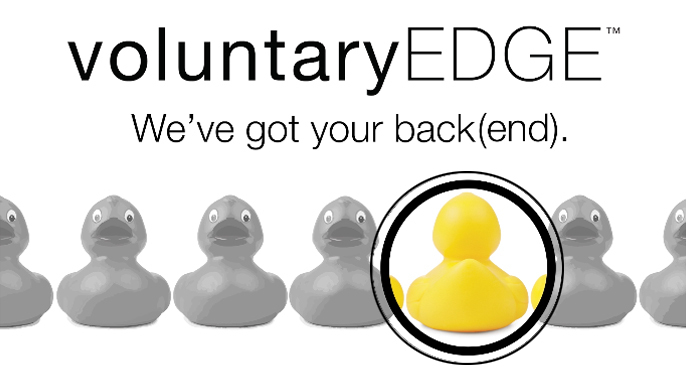 Voluntary Edge – We've got your back(end). 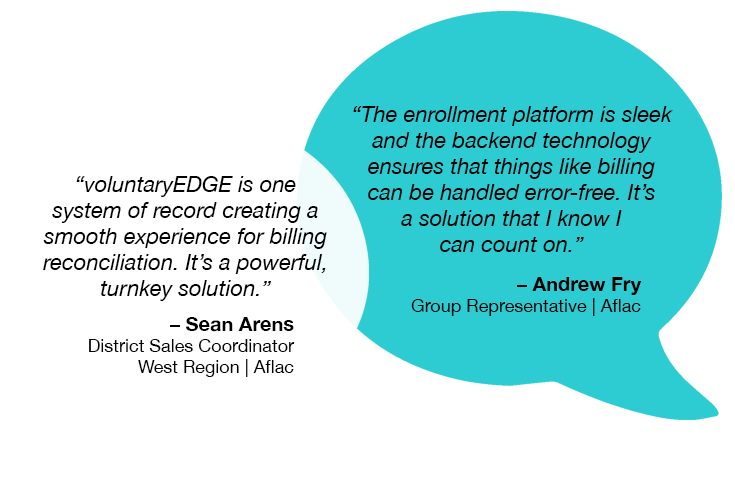 Introducing, an end-to-end benefits administration platform for in-demand Aflac group products, with the power to manage the messiest parts of benefits – from enrollment through backend billing – online, in real-time. 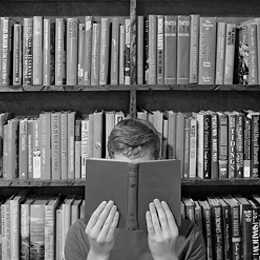 Take a peek at our resources to learn how we’re changing the voluntary game. Get a look at everything voluntaryEDGE has to offer. Fill out a quick form to convert an existing group or enroll a new group. 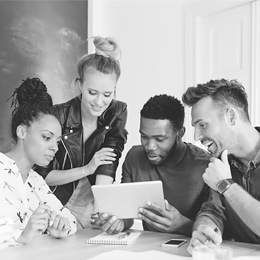 Our solution offers the smart backend administration you need with the sleek enrollment HR professionals expect. 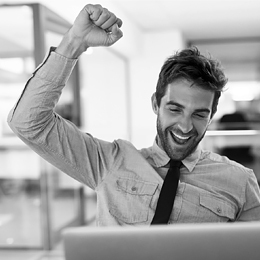 It’s one end-to-end platform – an entire system of record – that provides a pain-free solution for you and your clients. Check out what a couple of our partners are saying about voluntaryEDGE. 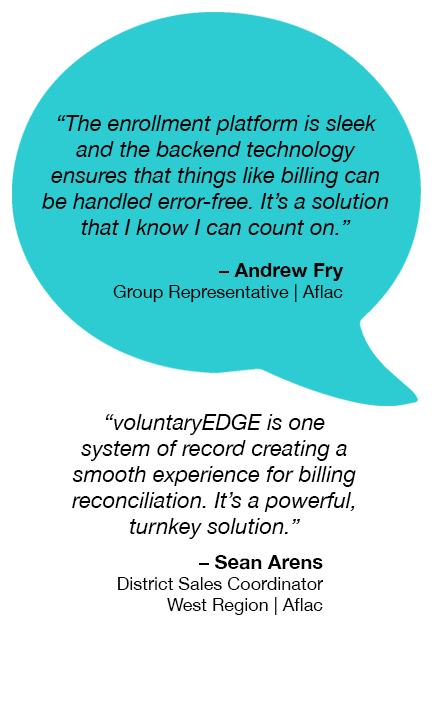 voluntaryEDGE promises to be a turnkey solution that eliminates headaches like billing errors and delays in coverage. 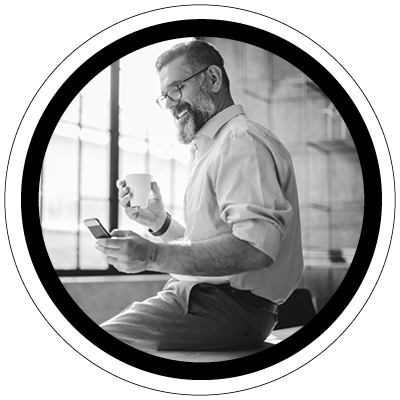 Built with a powerful backend to support you and your clients during the messiest parts of the benefits process, voluntaryEDGE gives everyone peace of mind all year long.